As warmer weather occurs, we tend to spend more time outside under the hot sun. 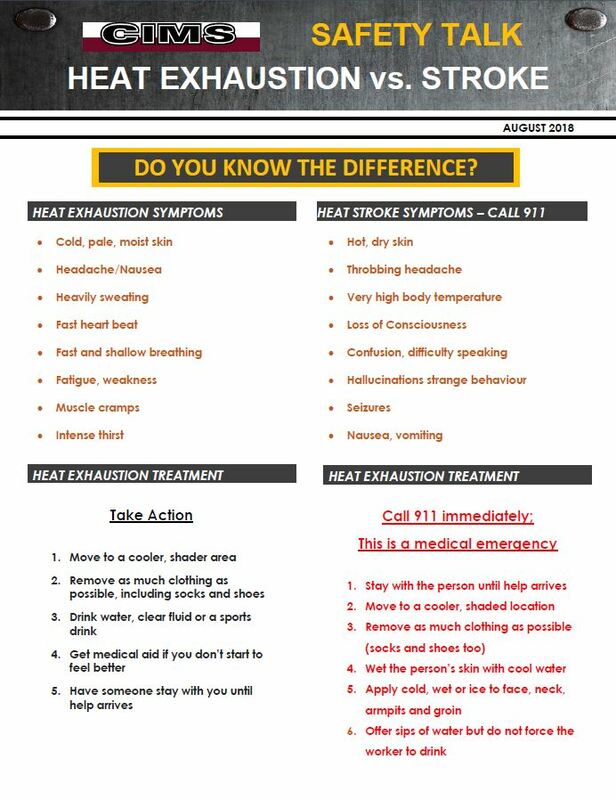 It’s important to know the difference between heat stroke and heat exhaustion. Knowing the signs and symptoms of these two conditions could save your life or that of a loved one.